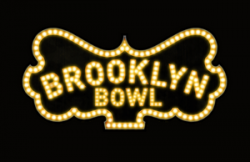 Featuring food by New York's legendary Blue Ribbon, unrivaled happy hour offerings twice a night and 32 majestic hardwood lanes, Brooklyn Bowl is always a great night out! Check out our menu! Make a Reservation! 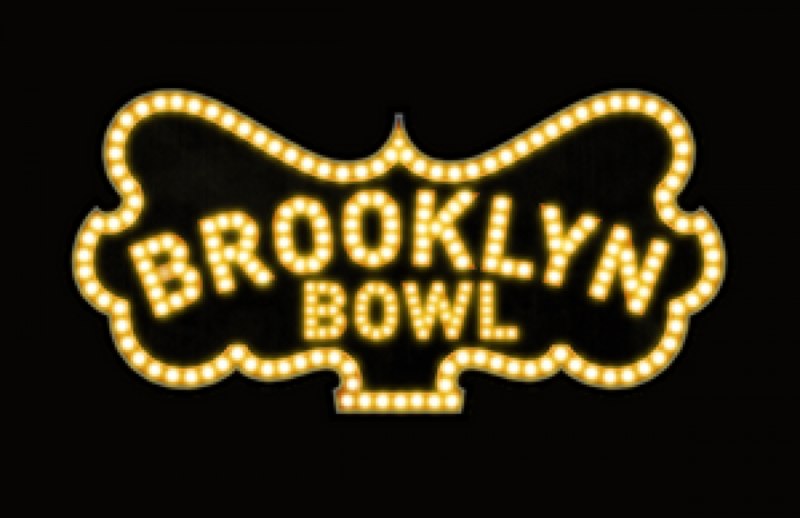 Call 702.862.4748 or email vegaslanes@brooklynbowl.com to inquire about lane pricing and reservations! Australia’s own Guinness World Record winning Producer, DJ and Video DJ Ant Cruze (also known as 2greendollars) has kicked some serious “goals” in his 3-decade international career. On his schedule this year is an appearance at the 2016 Olympic Games in Rio, and hosting as well as producing the new TV series of “Turn It Up” (the antithesis to “Countdown” and “American Bandstand”), while being the “back” of fashion label “F#” (F Sharp) and 8x. Not merely a DJ/VJ, the master performer wears many hats (or headphones?) and is one of the world’s pioneers in music and video technology. International press describes him as ‘the world’s most accomplished party anchor’ and ‘the game changer of the entertainment industry’. Publicly ranked highly in the “World’s most influential DJ’s”, and #1 in “The most influential Video DJ’s of all time”. 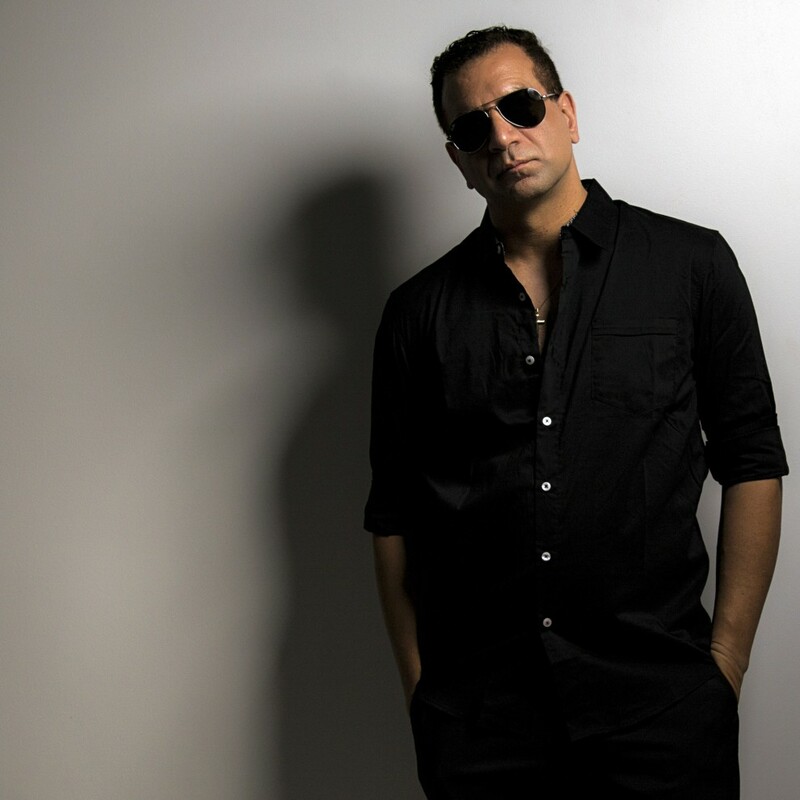 Career Highlights: Averaging 25 million plays online year upon year since 2009 (from sites such as Spotify, Beats, Groove, Soundcloud, Pandora, Amazon, Google and Mixcloud) making him consistently one of the world’s most ‘played’ DJs in the present day. Performances in front of hundreds of thousands of partygoers all over the world at major events. Not to mention appearances at famous international clubs going way back, from New York’s Palladium, Studio 54 in Las Vegas, Prince’s “Glam Slam” LA and the original Roxbury in LA (to name a few notable venues). Produced the world’s first DVD in real time in Las Vegas at the launch of Windows XP (Bill Gates launched it in front of an audience of 17,000 at MGM Grand Arena). Over fifteen years later, Windows XP still has presence in multimedia applications. An innovator of concert technology delivering 3D naked eye holography. Not to mention building and utilizing one of the largest portable screens in the world (over 10 stories) to play back music video, all synchronized with live acts and indoor pyrotechnics (MGM Grand Macau, China, 3 years running). Guinness World Record holder for the longest Video DJ marathon (25 plus hours, and still current!) Invited by Sony Pictures to appear at the Hollywood Premiere of Michael Jackson’s This Is It Theatrical release in 2009, resulting in a kicking 1-hour video and audio ‘mega-medley’ plus an invite back to anniversary events. He has also performed at Michael Jackson album launches for Sony Music worldwide and the Michael Jackson game for Ubisoft. Consistently ranked highly on IMDB’s Hollywood celebrity list. Recognized as one of the world’s pioneers of Digital Audio and recordable DVD. The only Australian finalist in Yahoo's ‘Best Internet Café in the world’ comp, where he decked out an old building to emulate the inside of a 747. Came 2nd in the world! Appeared on various Morning/Variety TV Shows. Producer of uber view “catch up video” site: vdomixx.com and Turn It Up! - A syndicated music TV show that peaked with an audience of 88 million (for four of its episodes, in 1996). It was the first non-animated series to utilize current technology and techniques used in animation studios. It was also the first music show streamed online (in August 2000). Whether it is Chart Hits, Dance, R’n’B, 80’s, 90’s, 00’s and Latin, Ant Cruzes’ got you covered. Check out his remix loot bag, carving up some big numbers officially for some big wigs including George Michael, Sheila E & Prince, Janet Jackson, Michael Jackson, Gloria Estefan, Wes Quave, B.B. King, the Village People, Pretty Poison, Bingo Boys, Black Box, Shanice, and Brandy. As a young boy, Spawnbreezie grew up listening to his father make music. Whether rehearsing in the garage or on stage at performances. Music was just as much an influence to him as his father was. So much in fact that he learned to play drums and piano before entering grade school. 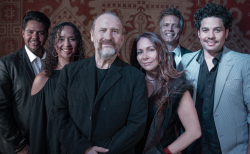 Curious and excited about his life’s involvement with music, at 16 years of age he learned to play the guitar and eventually acquired skills of a bassist. Spawnbreezie then realized that at a young age, music was not only a talent but a passion that now became his life. At age 17, Spawnbreezie made a commitment to his love and talent to pursue a career of music. With the combinations of island music, roots reggae, r & b, and hip-hop, Spawnbreezie has crafted a new kind of sound. Combining the percussions of hip-hop, the skank of reggae and the vocals of the Island music, he calls it, "Island Hip Hop". In 2002, Spawnbreezie and his family formed a band called, "Le Atalua Breeze Band". Being a part of the Breeze Band, he thought it was only fair to represent them wherever his music took him. At that time he was going by the stage name of “Spawn” and was in the making of his solo debut album. In 2005, Spawn began his solo career and pursued it with great leaps of faith. 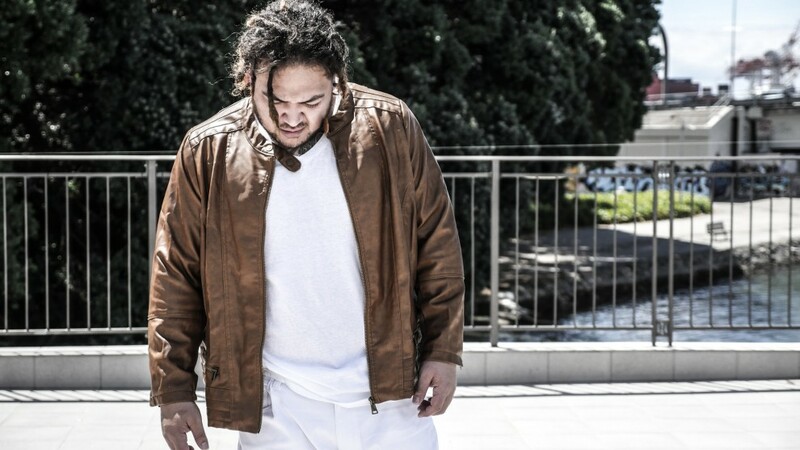 In transition of leaving “Le Atalua Breeze Band” to becoming a solo artist, he took the word “Breeze” with him in this new journey and introduced himself as Spawnbreezie. In 2008, Spawnbreezie released his first solo album called “Independent Soldiers". In 2009, he released his sophomore album titled “Welcome to Zion". The sound of Island hip-hop began to grow, gaining the attention of the people and radio stations across the South Pacific. It was clear at that point that Spawnbreezie had an opportunity to voice his music to a forum of listeners. He took advantage of the forum and talked about the trials that he faced as a person and an artist. He expressed his emotions through his music and wrote about his life experiences. With the chance to voice his experiences in this industry, he released his 3rd album "Dear Billy" with the smash hit “Oh My Goodness” and YouTube hit “Don’t Let Go” with over 1 million views each. But those are just some of many fan favorites. This album has allowed Spawnbreezie to enter into new territories in his career, not only is he opening up the eyes of music lovers everywhere, but also their ears and hearts. With upcoming albums he is sure to propel this not only himself into superstardom but also bring much need attention to the whole Island reggae genre and positive music as a whole. 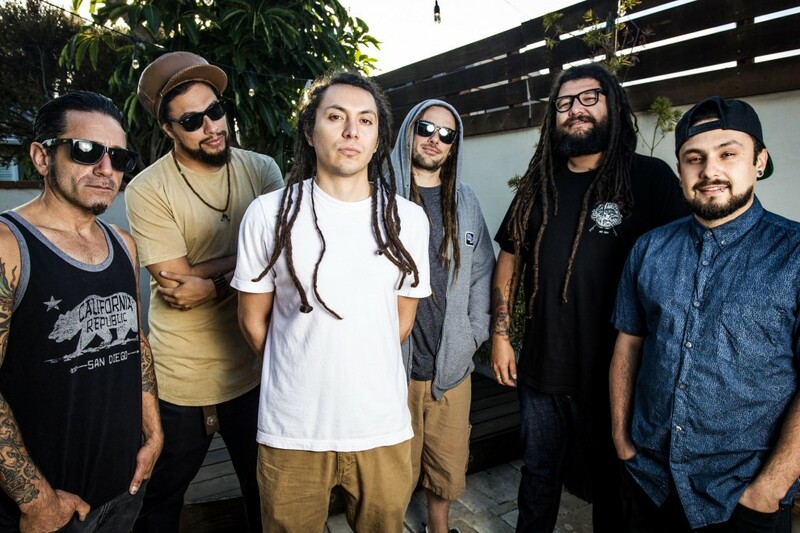 Based in San Diego, rock-reggae band Tribal Seeds come at their music from a different angle, more influenced by bands like Steel Pulse and Aswad than the common touchstone of Sublime. Formed in 2005 by the Jacobo brothers, singer Steven and producer Tony-Ray, the group issued its debut album, Youth Rebellion, that same year. 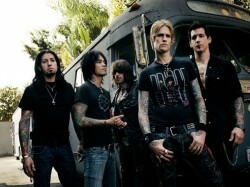 The album was the first of many to be released on the group's own label, including a self-titled album in 2008 plus The Harvest from 2009. 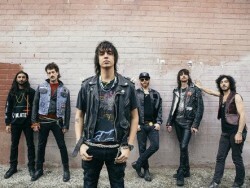 The Soundwaves EP followed in 2011, while 2014's Representing cracked the Billboard 200 albums chart. The album featured guest appearances from Don Carlos, Mykal Rose, and Midnite's Vaughn Benjamin. In March 2017, Tribal Seeds won the San Diego Music Award for Artist of the Year. A new single followed, entitled "Rude Girl" which debuted among iTunes Hot Singles in the Reggae genre. The band is currently recording their fifth full length album, schedule for release in early 2018. Tribal Seeds have toured throughout the United States, and have also performed in Mexico, Aruba, Tahiti & Peru. 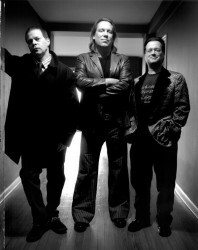 They have shared the stage with artists such as Dave Matthews Band, Jack White, Red Hot Chili Peppers, Jane's Addiction, Skrillex, MGMT, Cee Lo Green, Jason Mraz, Matisyahu, Sublime with Rome, Taking Back Sunday, O.A.R., Pretty Lights, Steel Pulse, The Wailers, Julian Marley, Stephen Marley, Gregory Isaacs, SOJA, Rebelution, Pepper, and many more. Colin Hay (born 29 June 1953, Saltcoats, North Ayrshire, Scotland) is a Scottish-Australian musician and actor, who made his mark during the 1980's as lead vocalist of the Australian band Men At Work, and later as a solo artist. Married to Cecilia Noël.